Essence Cosmetics Launches in Canada! 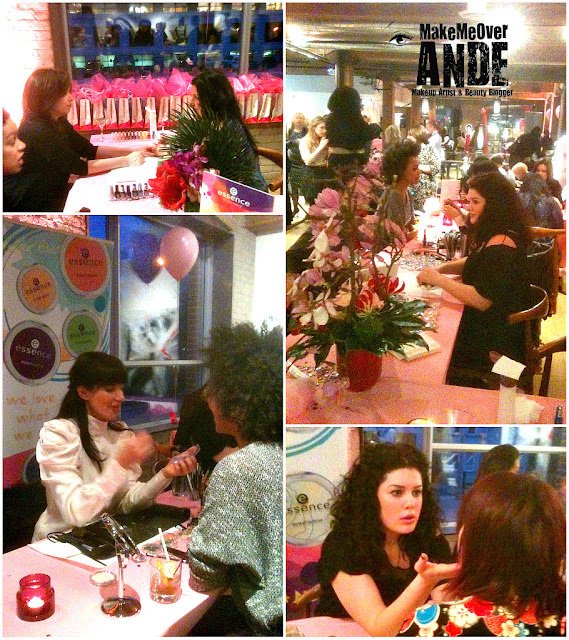 Thursday March 1st 2012, I headed over to Toronto to OCHO hotel to attended the launch party for Essence Cosmetics in Canada. 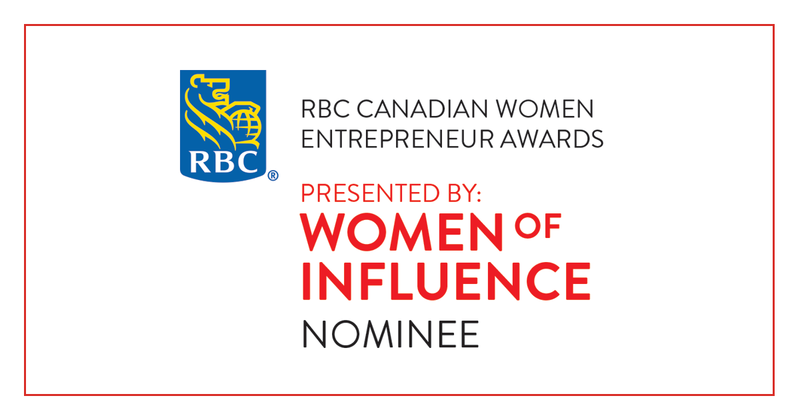 Exclusive to Shoppers Drug Mart, Essence, The No.1 value brand in Europe is slowly and will surely invade Canadian women's makeup bags. Essence Cosmetics is all made in Germany with high quality and amazing products all valued from $1.49 to $4.99. Yup, you read right! nothing is over $4.99! The line consist of many liners, liquid, powders, pencils and gels. 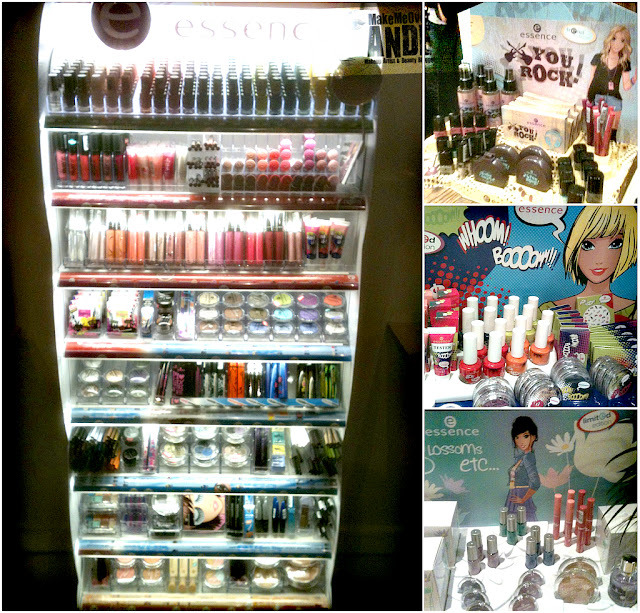 A ray of nail polish colors, lipsticks, lashes, bronzers, shadows, correctors, many mascaras and more! The launch party was very informative and we got to play around with the product, Howard Schwartz from cosnova, introduced us to the brand with a history overview and hands on demo on his favorite products. Great atmosphere at the launch party with many media types and of course beauty bloggers. The event was hosted by The Faulhaber PR team which was very friendly and informative. Special thanks to Patricia for the invite. We were treated to great food that included mini poutine, mini corn dogs, amazing mini grilled cheese, sliders, desserts, cotton candy and cocktails! Make Up Artist and nail artist were on hand to demo and show you how to create beautiful looks with the Essence products. I had an amazing time at this event, was introduced to a great new value brand and got to see some of my fellow Toronto Beauty Bloggers! More pictures will be posted on the Faulhaber PR facebook page so as soon as they are up I will update this post! Watch below for a makeup video using products from Essence Cosmetics. I am loving all the product that I received in my swag bag and products I picked out of the event, so be sure more make up videos to come featuring Essence!